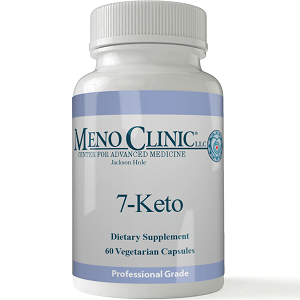 What Are The Benefits Of Ketones For Your Health? 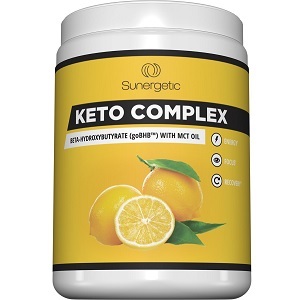 Words like ‘ketones’, ‘MCTs’ and MCT oils continue to gain a lot of coverage in health circles, particularly in the context of the ketogenic diet, which advocates a high fat, low carb approach to nutrition. 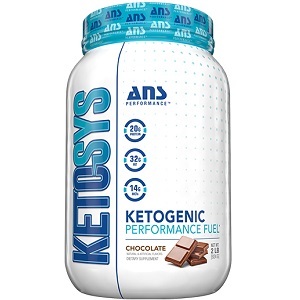 Ketosis is the state our bodies go into when the body cannot turn to its default fuel source – carbohydrates – for energy. It then has to turn to those stored fatty deposits and start burning them. This is why the ketogenic diet is linked to a loss of belly fat in particular. Let’s unpack the terms ‘ketones’ and ‘MCTs’ in particular. The body can use various energy sources for fuel or to keep functioning. If it were a house, for example, it could use the traditional source of electricity (glucose from carbohydrates), or an alternative source such as gas or solar energy (ketones), or a combination of any sources. The combination is what happens when you limit your carbohydrate intake, as this then forces the body to use stored fat deposits to release energy. Ketones are the byproduct of this process. 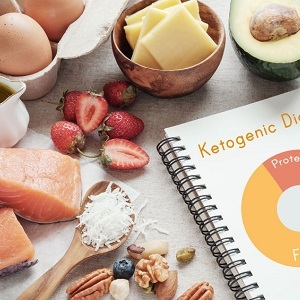 MCTs – or medium-chain triglycerides – raise ketone levels in the body, and seem to do so particularly well when carbohydrates are inhibited, although this isn’t strictly necessary. Triglycerides are another term for fats. All MCTs are saturated fats, which have traditionally garnered a bad reputation, but studies such as those published in the Journal of the Academy of Nutrition and Dietetics (January 2014 issue) have shown that not all saturated fats are the same. The critical difference is whether they are made are long-chain or shorter in nature, such as medium-chain. The shorter the chain, the fewer the compounds, the easier the fat is to break down and absorb in the body. MCTs such as those found in supplement form or coconut oil are despatched straight to the liver during digestion, where they are used to provide fuel and carry oxygen to the muscles. They are not stored in deposits such as the belly, for example. This is why in addition to improving blood flow and helping athletes train harder for longer, MCT intake has also been shown to help reduce stomach circumference. It has long been known that diet plays a critical role in drug-resistant epilepsy – with fasting, in particular, helping to reduce seizures. 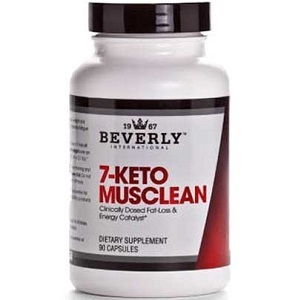 Later on, it was proven that this was due to the body going into ketosis when fasting took place, with ketones helping to regulate the brain signals that bring on a seizure. Consequently, MCT-rich diets are now a recognized part of treating epilepsy that does not respond to drugs. Diseases as diverse as type 2 diabetes, atherosclerosis, Alzheimer’s disease, obesity and multiple sclerosis have one underlying common factor: they produce inflammatory effects in the body. A recent Yale School of Medicine revealed that a single ketone, beta-hydroxybutyrate, directly curbs inflammation. 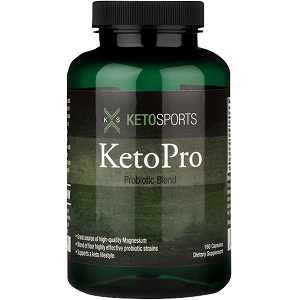 Scientists are consequently beginning to gain a better understanding of how ketones are helpful in managing these diseases and reducing their effects. 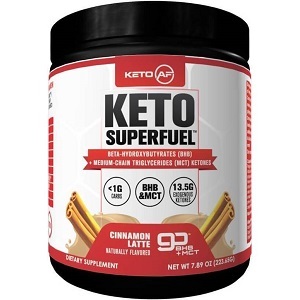 While more discoveries around ketones and MCTs are being made all the time, it is becoming increasingly clear that MCT-rich foods and supplements are a boost to bodily health in even more ways than initially projected.